The year to “hog” luck and good fortune. Amid the plain blue and white sky, green grass, pink cherry blossoms and gray concrete, one color is everywhere in China. One could find this color by looking up, on the lanterns, brightly illuminating the sky. The color red can be found everywhere throughout China from February 5-19, all to celebrate Chinese New Year. Why all this red? In an ancient legend, the color defeated a Chinese monster who would come to eat the townsfolk once a year. 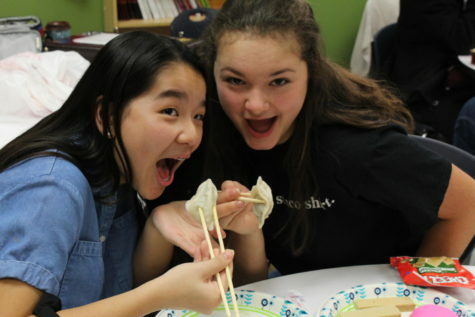 Students in Hsieh’s Chinese classes having been learning about the celebration all this month. They’ve discovered that along with the displays of red decorations, Chinese New Year is celebrated with gift-giving, well-wishing, family reunions and lots of eating. Traditional dishes include dumplings, sticky rice, dates and candies. Some foods symbolize good fortune. Junior Jason Audoung’s family celebrates this holiday at home. Kansas City Chinese Association is also hosting a celebration! Similar to the American New Year, the Chinese New Year symbolizes fresh starts. 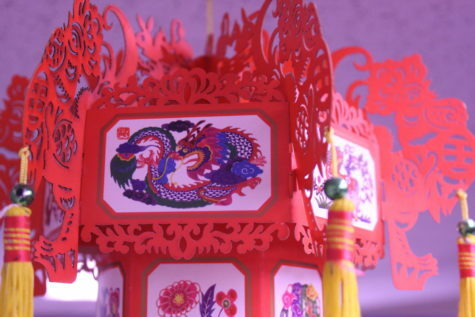 Unlike the New Year in America, however, the Chinese New Year focuses on luck. The year of the pig, besides symbolizing luck, also represents good fortune. “Pigs are fat, and back then, only the rich people could afford to be plump. Plumpness is considered to be good fortune in China,” Hsieh said. One kid-favorite tradition of the New Year is the gift-giving, as they are on the receiving end. 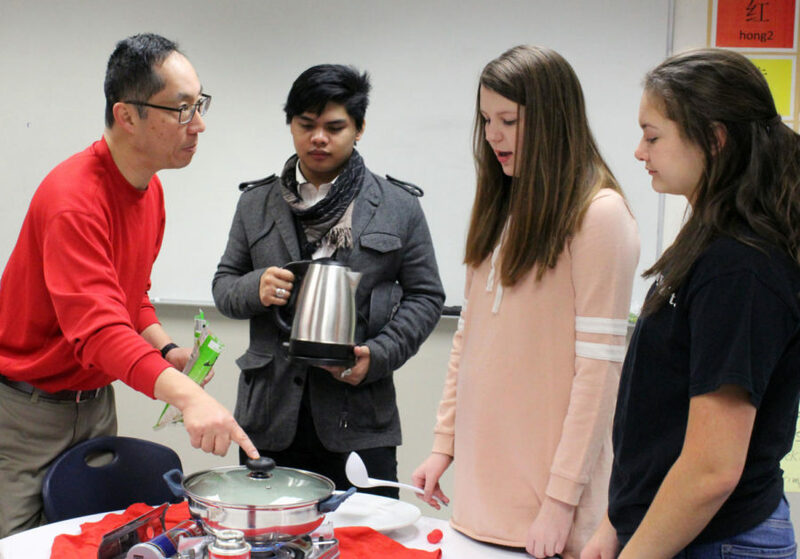 Adults prepare a red envelope, called a “hong bao,” filled with money and small gifts. The tradition is for the children to run around the neighborhood collecting more “hong baos” from other adults, similar to Halloween trick-or-treaters. Instead of doing a trick, the children wish them a happy new year. Close friends and family may get around $100 in their “hong bao,” while children get around $2 to $5. 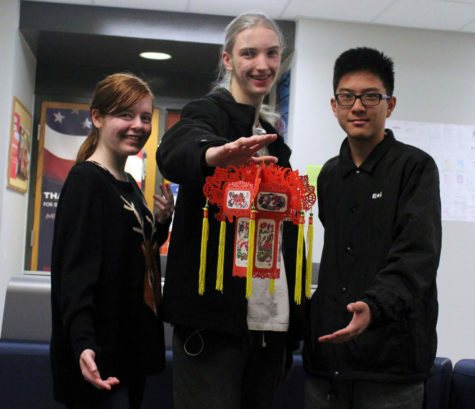 Sophomore Tyson Jones has traveled to China and enjoys celebrating the New Year with friends.